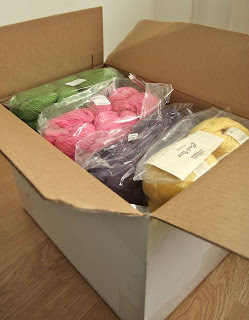 Full box of yarn! I sent Cascade Yarns a message where I told them about our book project and asked if they were interested in sponsoring some yarn and they were! 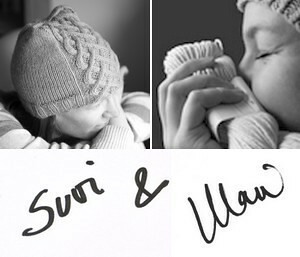 And the yarn is beautiful, oh so beautiful and soft. Colors are amazing too! Thank you!